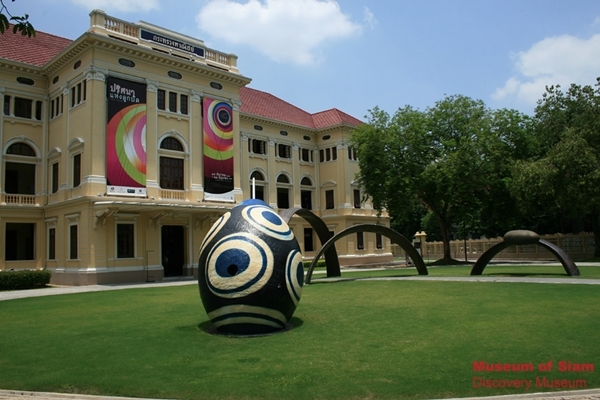 A modern, interactive museum on the same street as the famous Wat Po and the Grand Palace. Museum of Siam (มิวเซียมสยาม) is different from old traditional museum. It offers a learning resource under the concept of the “Discovery Museum” and cleverly utilizes interactive technology. 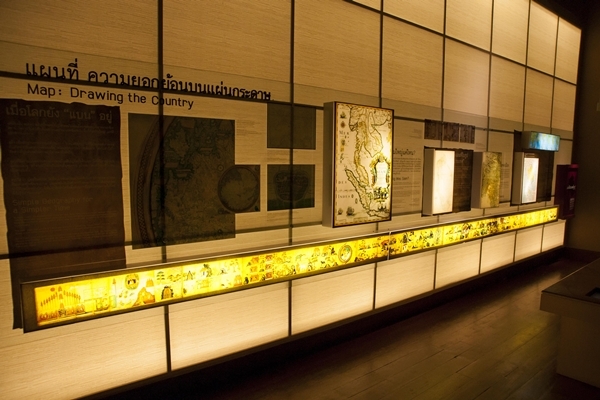 Museum Siam houses a permanent exhibition entitled “The Account of Thailand” presenting the history of the land and people of Thailand from ancient times up to the present day. The stories are displayed in 17 interesting galleries. I learned about how big Siam was. People around 3,000 years ago referred to one of the most fertile land located in the east of India. It was the land where today’s Bangkok laid below sea level. I am not a museum person. I only remember how boring the museum visits were when I was a little girl. I also disliked the history subjects when I was a student, rarely remember much more than the topics from my textbooks. In this venue, I surprisingly learnt a lot about my own country by playing games and watching videos. If you are interested to learn more about Thailand, spending a few hours here and you will understand how the Kingdom developed and what Thai people, and their culture, is all about. You can try on traditional Thai costume here. Entrance fees: THB 100 for Thai, THB 300 for foreigner. It is free on some public holidays.